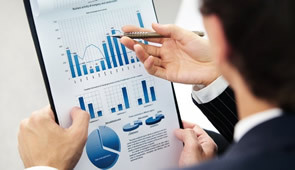 We work closely with our clients and their business planning. You may be looking for some specific advice or simply want to discuss your tax planning options. Our aim is to find the best solution from not only a taxation perspective, but a commercial one too.